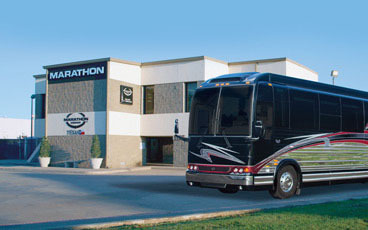 With three great sales and service locations to serve you, Marathon invites you to stop in for a visit. 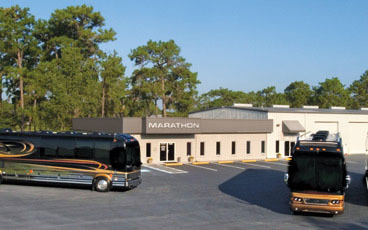 With our world headquarters located on the West Coast in Coburg, Oregon, Marathon Coach Florida on the East Coast and Marathon Coach Texas centralized, we’re ready to serve you. 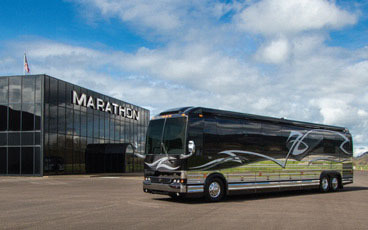 Rest assured, when you visit, you’ll be in the hands of the most knowledgeable and experienced bus conversion experts in the industry.